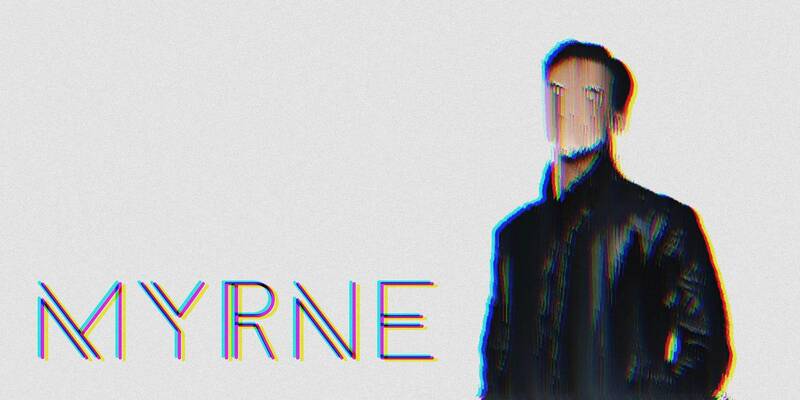 20-year old indie-electronic producer MYRNE has been making waves with his vocal-oriented spin on future bass, picking up recognition from supertrio Noisia as well as many others. 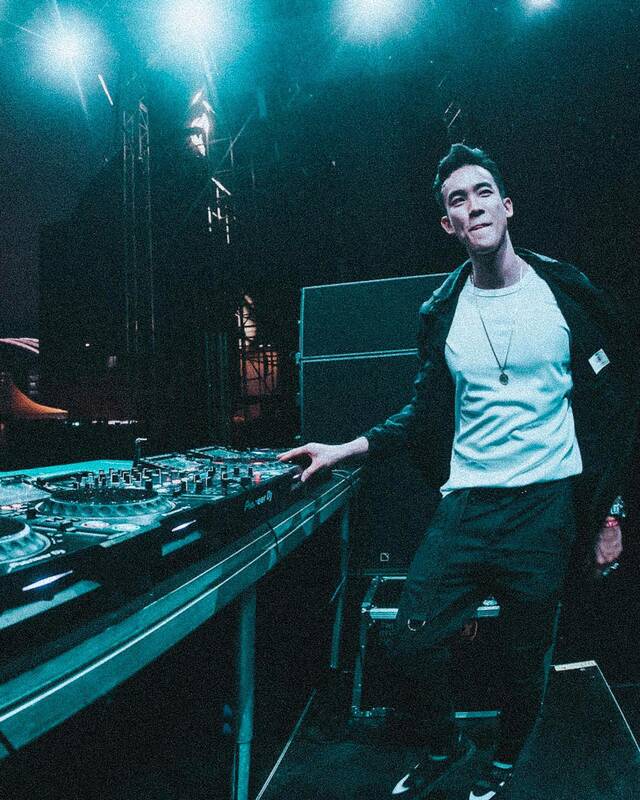 His R&B/pop-influenced remixes and originals stem from his deep-seated desires to break conventional boundaries within music, growing up amidst authoritarian haze in Singapore. Lines blur between the electronic and the alternative for the classically-trained MYRNE, where every track released is unlike any other. 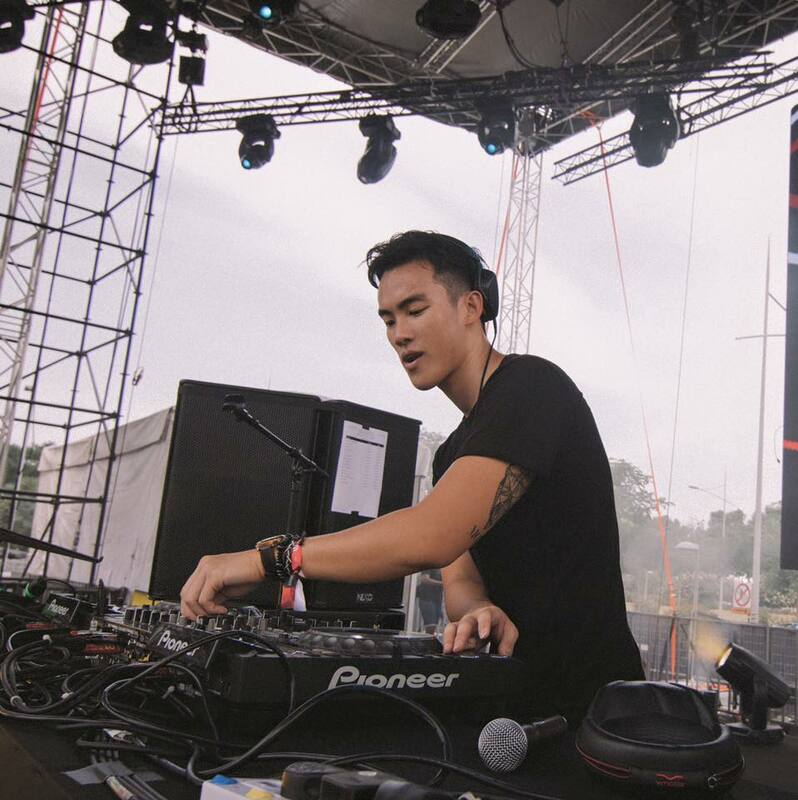 MYRNE released his debut 4-track EP Softsins on Mad Decent in November 2015, inaugurating himself as the only Asian artist on the roster.